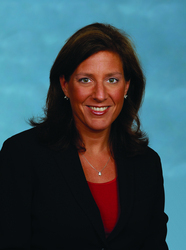 Karolyn Rubin elected to lead world’s largest trade association for credit and debt collection professionals. Karolyn Rubin has never been afraid of a challenge. A single mom, accomplished marathoner and recipient of many industry awards, including ACA International Instructor of the Year, the longtime credit and debt collection industry professional was recently elected president of ACA International, The Association of Credit and Collection Professionals. Founded in 1939, ACA International brings together more than 5,500 members in 65 different countries, including third-party collection agencies, attorneys, asset buyers creditors and vendor affiliates. The association establishes ethical standards, produces a wide variety of products, services and publications, and articulates the value of the credit and collection industry to businesses, policymakers and consumers. Rubin, who has been at Bonded Collection Corporation for more than 23 years and is widely recognized as one of the industry’s leading educational instructors, said it is an honor to follow in the footsteps of ACA International’s past two female presidents – Linda Russell (1991/92) and Nancy Borgen (2001/02). President: Karolyn Rubin, Chicago, Ill.
President-Elect: Martin Sher, IFCCE, Birmingham, Ala.
Vice President: Mark Neeb, Rochester, Minn.
Past President: Jay Gonsalves, Middleboro, Mass. ACA members annually elect volunteer leaders to guide and direct the association. If reelected throughout their term, officers serve a year in each of five executive positions. As leaders of the industry's largest trade group, ACA officers make a significant personal commitment to serve their peers and play a highly influential role in shaping public policy and opinion of the collection industry. 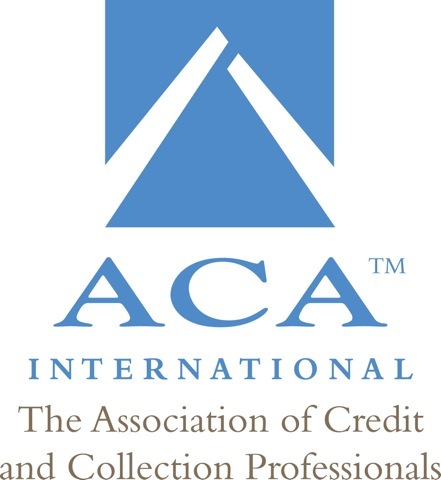 ACA International, the Association of Credit and Collection Professionals, is the comprehensive, knowledge-based resource for success in the credit and collection industry. Founded in 1939, ACA brings together more than 5,500 members worldwide, including third-party collection agencies, attorneys, asset buyers, creditors and vendor affiliates. The association establishes ethical standards, produces a wide variety of products, services and publications, and articulates the value of the credit and collection industry to businesses, policymakers and consumers.